Luna Bar & Grill serves fantastic food in Downtown Lake Charles, Louisiana. 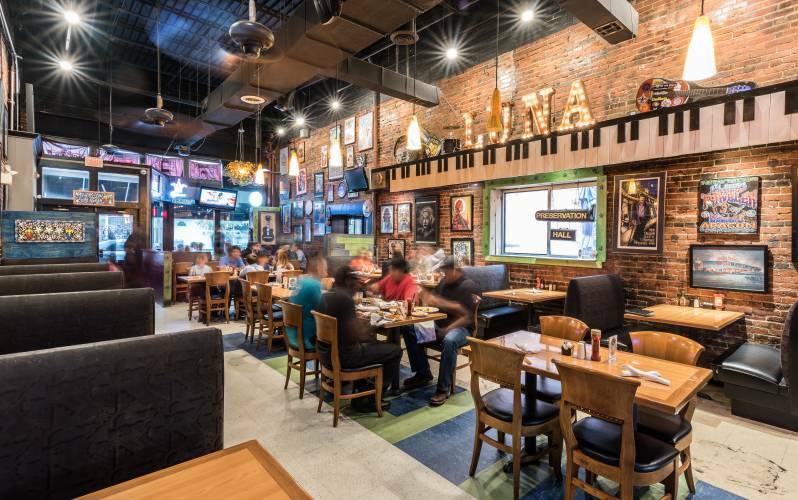 With a diverse menu that mixes regional flavor with eclectic tastes, there’s something for everyone at Luna Bar & Grill. 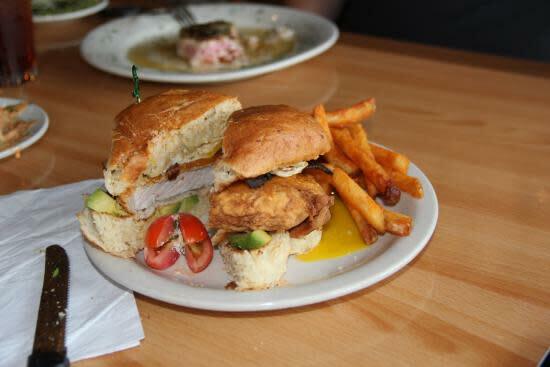 It's always a great choice for lunch and dinner, but did you know Luna has one of the best brunches in Lake Charles? 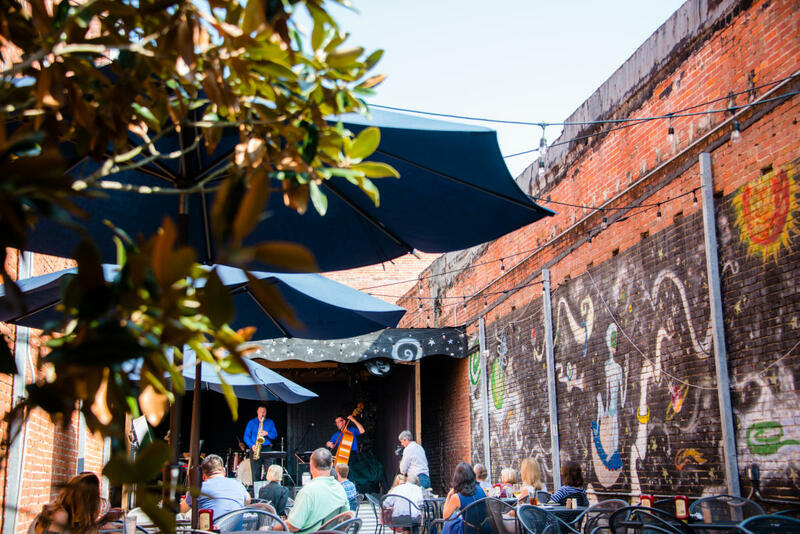 Check out the Jazz Brunch every Sunday from 10AM to 2PM. Great food, eclectic atmosphere, live music and local culture. Make no mistake, while the live music and events brings people to visit downtown Lake Charles, the food keeps them coming back. 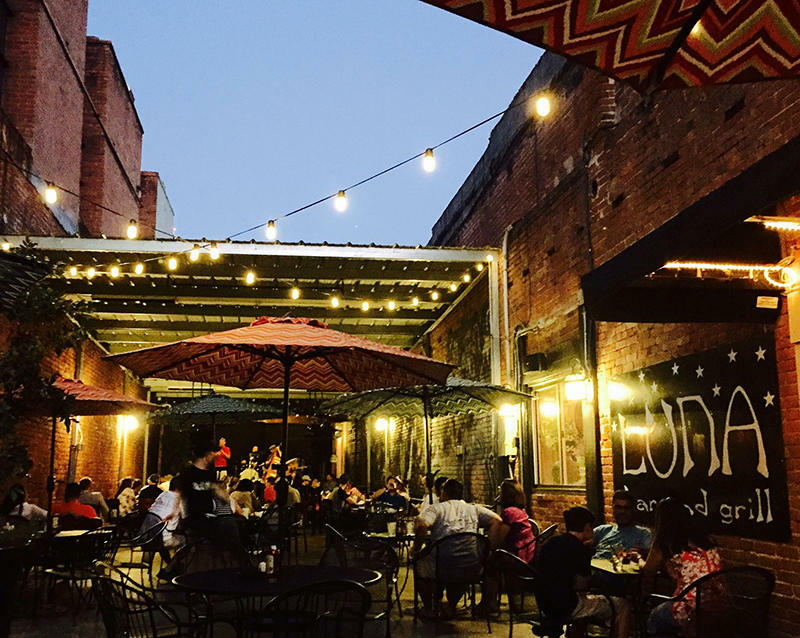 The food served at Luna Bar & Grill is the backbone for the cultural flavor that set this restaurant apart.